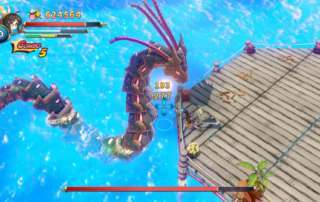 RemiLore Lost Girl in the Lands of Lore Review - the game follows the journey of an ordinary schoolgirl named Remi and a supreme magic book named Lore. 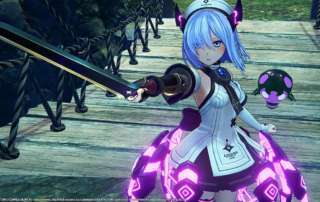 Death End re;Quest is a combination of Japanese Role Playing Game and visual novel. Created by Compile Heart and Idea Factory. 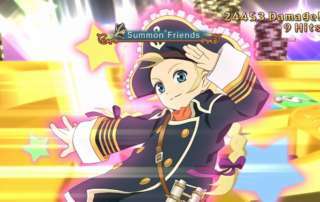 Tales of Vesperia Definitive Edition Review helps celebrate the ten year anniversary of the video game on current generation platforms! 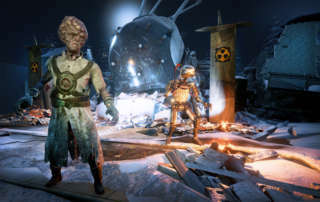 Mutant Year Zero Road to Eden Review -- this new RPG game features beautiful environments and well-crafted gameplay. 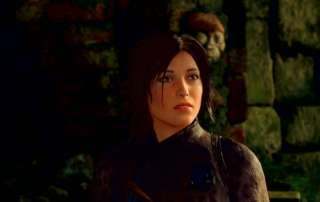 Shadow of the Tomb Raider The Forge DLC Review - this expansion adds a new tomb challenge and a story quest revolving around the character of Abby. 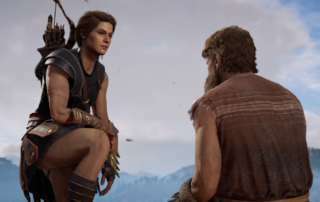 Assassin's Creed Odyssey Review - the new game fully implements RPG elements while still allowing you to sneak around, carry out assassinations and more! 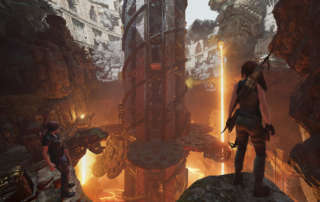 Shadow of the Tomb Raider Review - the third entry in the Tomb Raider reboot trilogy finds Lara Croft facing some of her biggest challenges yet! 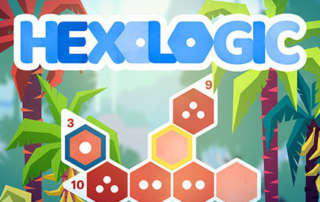 Hexologic Review from Mythic Owl Games - solve puzzles on mobile with iOS or on Android or you can play the game on Steam! 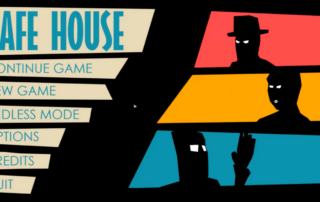 Safe House Review - this independent video game from Labs Games shows potential but ultimately misses the mark. 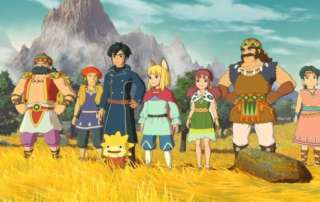 Ni No Kuni 2 Revenant Kingdom Review which is a role-playing video game developed by Level-5 and published by Bandai Namco Entertainment.